My first purchase off of Groupon! 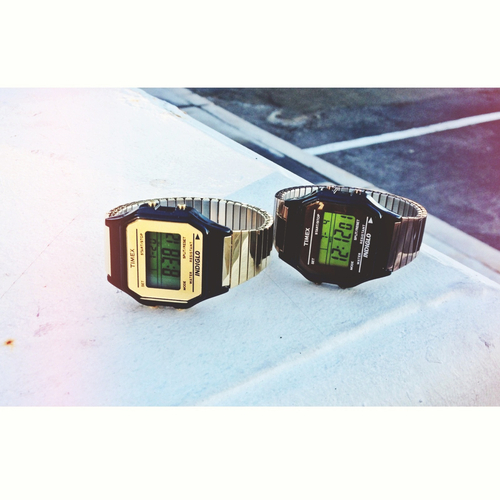 I was so excited when I saw these Timex watches available on their site. I had to get my hands on both gold and chocolate brown. I just adore their vintage look. These are going to be perfect for stacking.